The last time that Sony had the most hardware units sold annually was in 2006 – just after the release of the Xbox 360 and the Wii. Sony was still high on the success of the PlayStation 2 and they were confident that the PlayStation 3 would reign supreme. It didn’t. 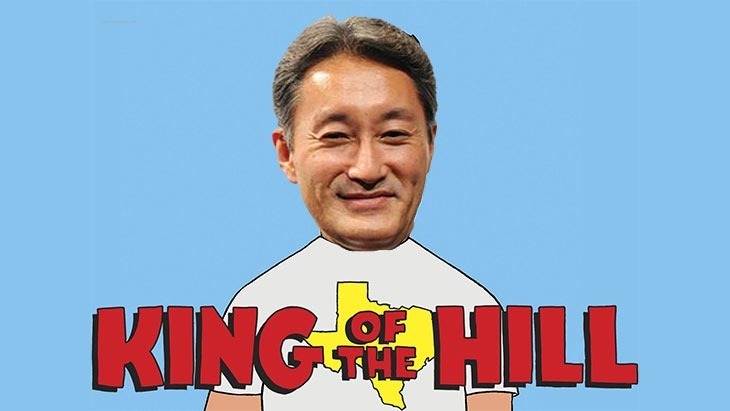 Since then Nintendo’s been the champ, thanks to the Wii and the DS…but fortunes turn, and once again, Sony is king. That’s according to Japanese newspaper Nikkei Business Daily (via Eurogamer), who tallied up the number of hardware units sold across al of the platform holders this year. They found that Sony’s PlayStation machines sold 18.7m units; Nintendo’s machines sold 16.31m units; and Microsoft’s machines sold 11.6m units. It’s worth noting that this includes all machines currently on the market, so Microsoft’s includes the Xbox 360 and the Xbox One; Nintendo’s includes the Wii U and Wii, as well as the 3DS, 2D and DS ranges. Sony’s figures include five consoles; The PS2, PS3, PSP, Vita and PlayStation 4 – making this feat seem a little less impressive. In April, Sony said they’d sold-through over 7 million PlayStation 4 units – that’s 7 million PS4’s in peoples’ homes. We’ll probably get an updated look at that figure in the wee hours of the morning, when Sony’s E3 conference kicks off at 3am local time. Next article E3 2014 – Watch it all, right here!